Healthcare is best delivered by teams with various skill sets and expertise, and maternity care is no different. Making midwives part of the team enables task shifting, thereby reducing the cost to deliver healthcare. Skilled midwives can perform most of the routine tasks leaving the specialist to focus on more complex patients. The team meets weekly to discuss complex patients in a multidisciplinary team meeting, ensuring that all members in the team know what is going on all the time and ensuring that patients needing more care are identified. Such teams, of 12 midwives and five or six obstetricians, can together deliver 300 babies per month – a huge untapped capacity. The Birthing Team guarantees access to rigorous protocol-driven care and support structures. Our patient management IT system, the Intelligent Care System (ICS), has built-in standardised Care Plans and assessments based on international best practice and the SASOG Better Obs programme. All the Care Plans and assessments are signed off by the Obstetricians within the teams, so that they feel comfortable about how the risk is managed. All patients are seen by a doctor at least twice, once on enrollment and again at 36 weeks pregnancy, just to check in and ensure that no additional customisation of patient’s Care Plan is needed. At each visit, a midwife is required to complete a patient risk assessment that enables the ICS to allocate an individualised Care Plan to each patient and keep it up to date. The Care Plans have individual tasks that need to be done within a specific time, ensuring that the midwives follow the standardised Care Plans. Everyone in the team uses the ICS which means that everyone in the team has an up to date view of what is happening at an individual patient level. Working in a team like this provides obstetricians with much-needed time off. Although involved in the birth of many more babies, having colleagues with whom payment is shared means doctors do not need to be on call 24 hours a day. The support, the lifestyle and professional benefits of working in a team, beyond the financial ones, have proved very meaningful to participating members of these integrated teams. Job satisfaction grows with the constructive peer review and the emotional support of teamwork. To date, we have two clinician owned Birthing Teams actively practicing this way in South Africa – one in Berea, Johannesburg and another in Central Durban – Pretoria and Cape Town will soon follow. This is what the clinicians in The Birthing Teams have to say. Looking to set up your own Birthing Team? Looking to use the services? PPO Serve is a healthcare management company that helps clinicians organise themselves into teams, called Integrated Clinical Consortia™ or ICC™ for short. An ICC™ takes many forms and will eventually be all over South Africa. 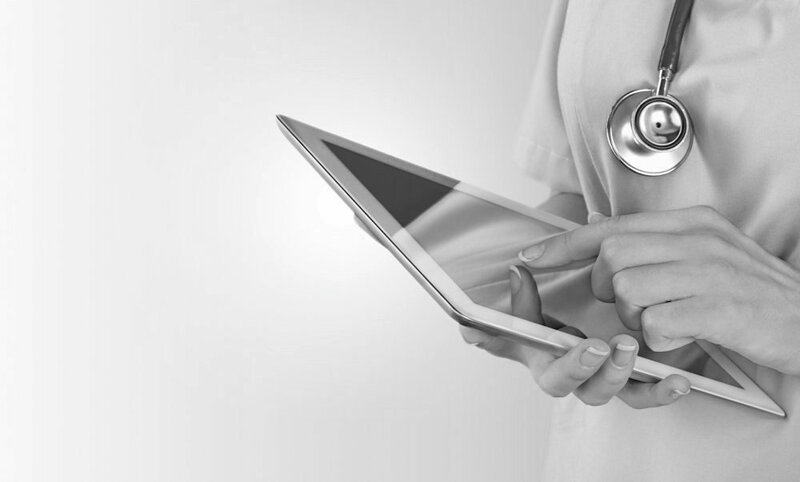 PPO Serve supports clinicians in creating, implementing and managing their own ICC’s™ by providing them with a complete support infrastructure including a tailor-made toolkit and patient management IT system.